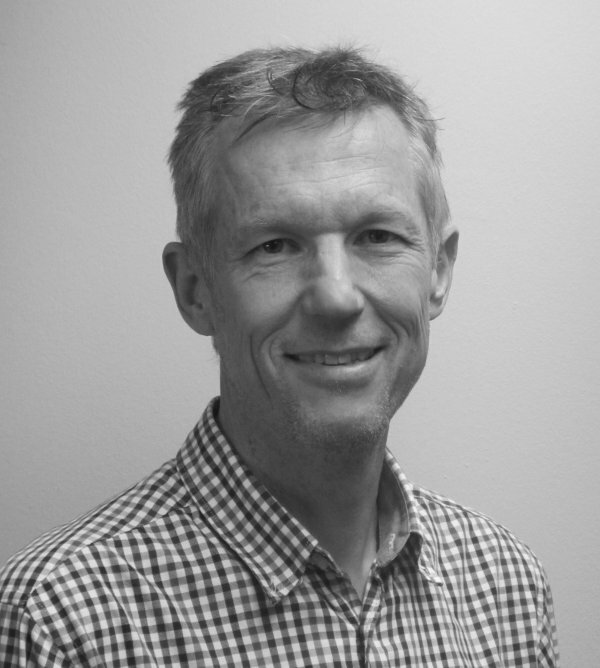 David has over 25 years’ experience in flood and surface water management and development of major civil engineering projects, including flood protection schemes, renewable energy projects, highways, and ports and harbour facilities. 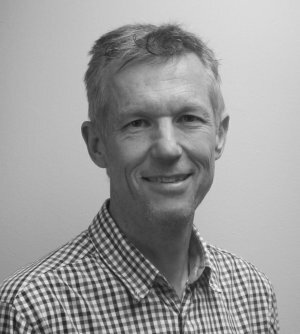 He has worked with large consultancies in the UK such as Scott Wilson/URS, as well as with water authorities and specialist hydrology consultants in Sydney. He joins us from Natural Power Consultants, where he led the Design and Advisory team, providing concept and detailed design for wind, hydropower, solar and transmission projects. He also developed the Technical Due Diligence capability, in support of M&A and project Finance deals for renewables and infrastructure projects and portfolios. David has provided expert testimony in relation to flooding, construction, and traffic impacts, and presented to conferences on hydropower and urban drainage. He will be assisting with the growth of the Surface Water and Flood Management capability in Scotland, and the strategic development of our support to the Infrastructure sector.